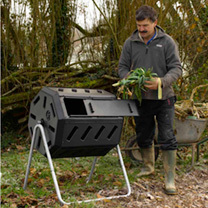 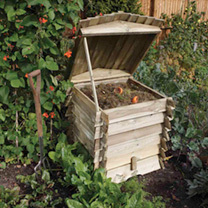 Composting is nature's way of recycling so help nature on its way with our range of Compost Bins and Composters from Suttons Seeds. 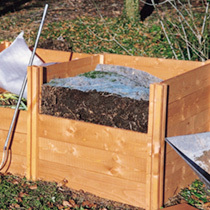 Compost contains the nutrients plants needed to thrive and helps sandy soil to retain water. 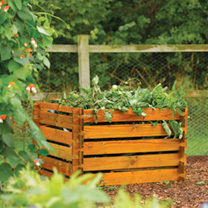 If you can, create natural compost by putting your garden waste in a compost bin. 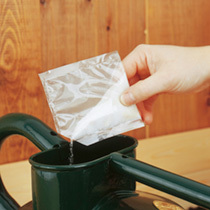 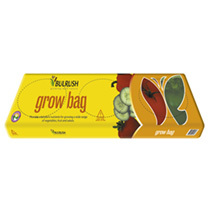 This will avoid needing to substitute real for synthetic fertilisers which often release the nutrients too quickly. 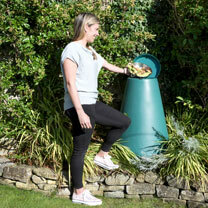 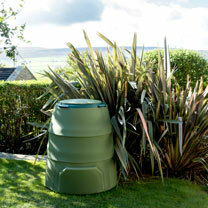 Our composting solutions are available in a range of shapes and designs including the beehive, the CompoSphere, Aerobin and Rota. 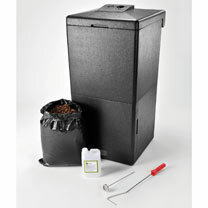 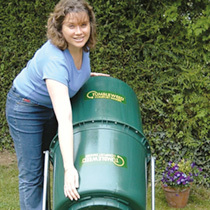 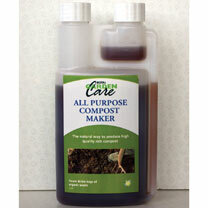 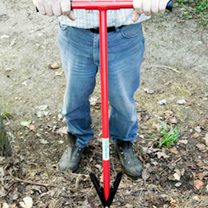 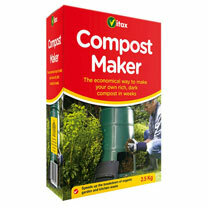 We also stock compost accelerator products – browse the full collection below.